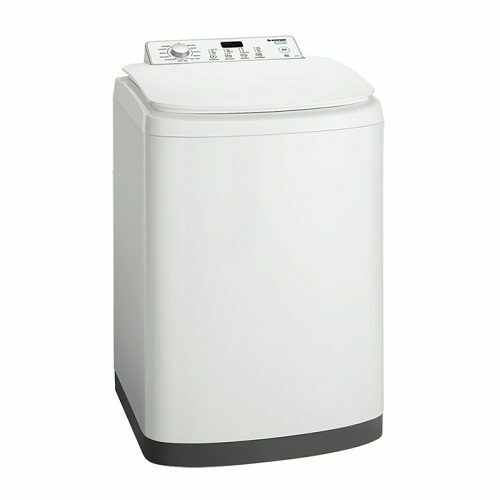 Rent 8kg Simpson Top Load Washing Machine-Apply Online Today! 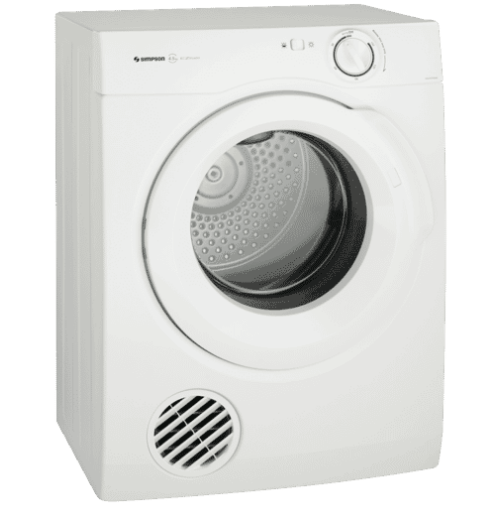 This white Simpson top-loading washer has the capacity to wash 8kg of dry laundry for each load so you can easily handle one queen doona. 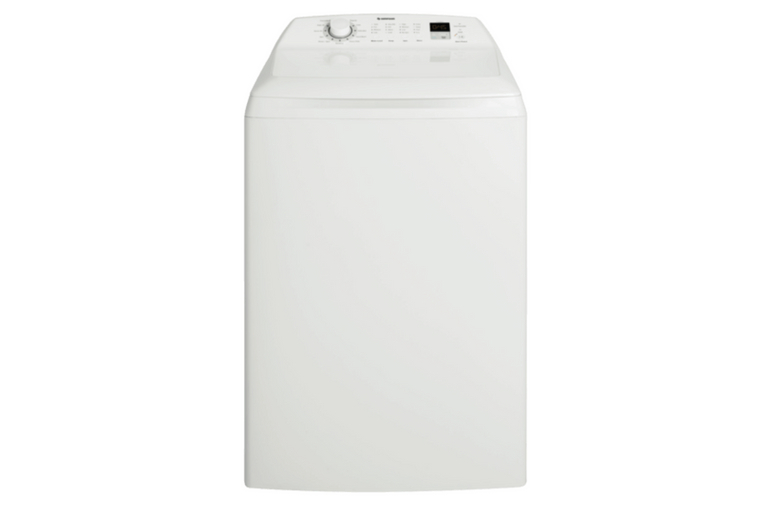 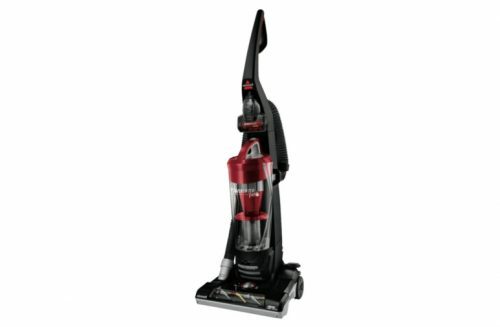 It has 11 types of washing programs, so you can select the setting for best washing results. 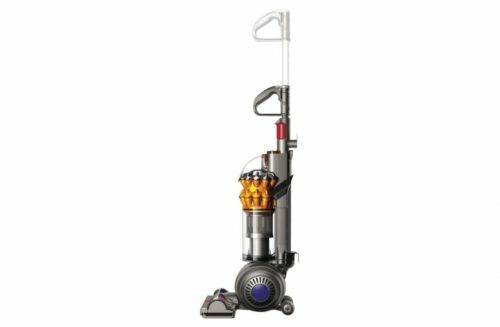 Plus, the white Simpson SWT8043 has a safety lock, an 850 rpm maximum spin speed, a 3 star energy rating, and a 3 star WELS water rating.